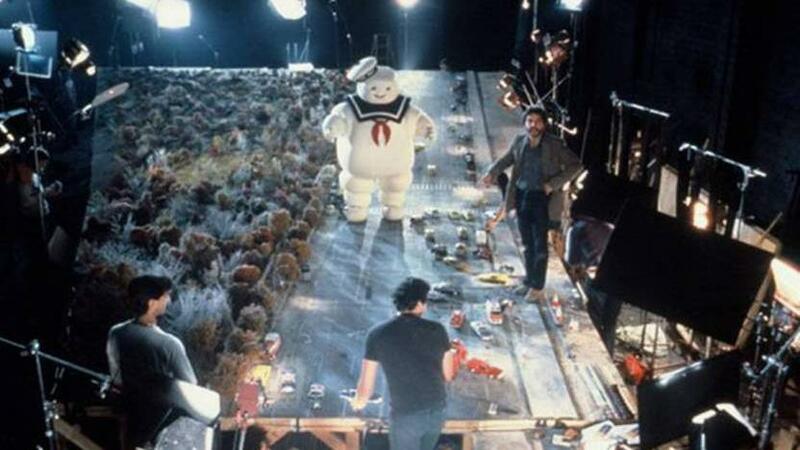 Tested has a great article that takes a behind the scenes look at the special effects of Ghostbusters, including a couple great videos. What are some of your favorite 80s move special effects? Terrific article, thanks for the share.